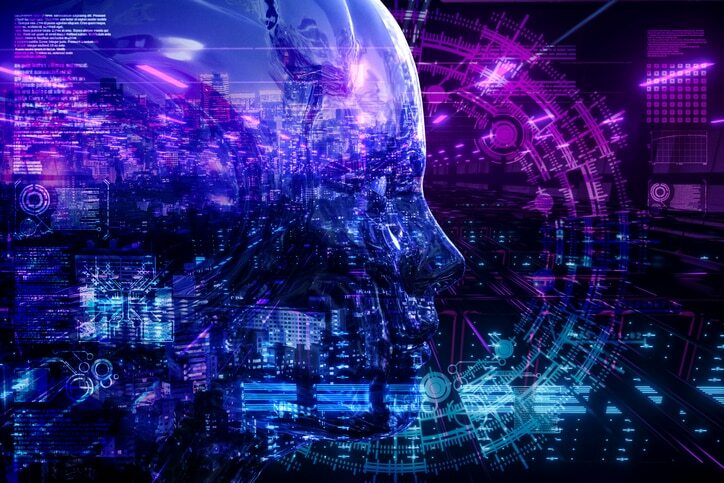 How will artificial intelligence impact your marketing? 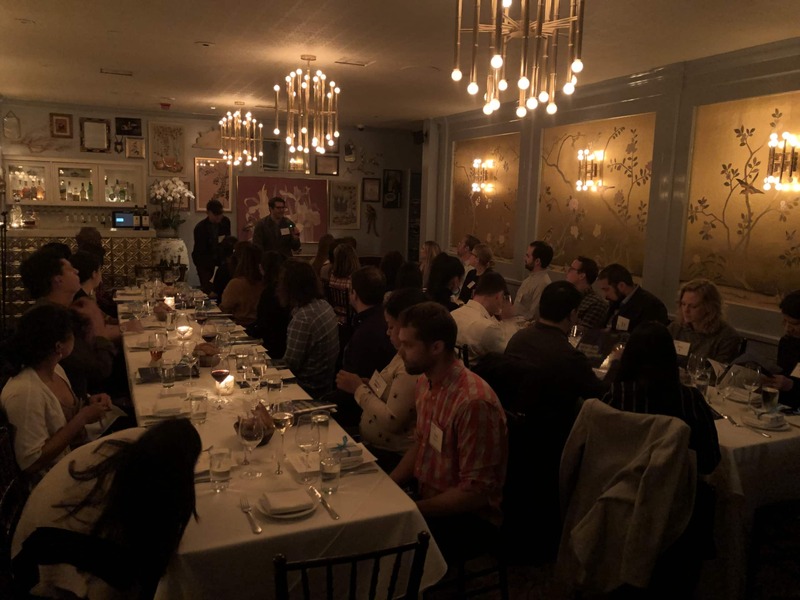 No matter who you are, the answer to that question is most likely, “tremendously.” That’s why Sailthru has been traveling the country hosting events about the impact of AI, featuring panels of brilliant marketers discussing how they put it to use at their own companies. Next up? We’ll be in New York City on April 18 with Condé Nast and NBA. Click here to register. For every Netflix, a company that recaptured $1 billion in revenue by boosting search results with AI, there are plenty of marketers with plenty of questions. Jason Jea, Director of Data Science & Analytics at Everlane, who spoke at our recent AI Roundtable in San Francisco, points out that not everyone understands the breadth of AI’s capabilities. It’s important to understand the problem you’re trying to solve and the goal of the algorithm. One thing that means for Everlane is working on a customer category preference model and understanding, based on historical browsing and purchase behaviors, the likelihood of buying a certain category in the next month. The preference algorithm also helps with targeting. Say Everlane launches multiple products in a short period of time. The algorithm will help market the right ones to the right audiences, avoiding message fatigue. That also works outside the inbox. Just because someone is an active email subscriber doesn’t mean they’re a purchaser. Similarly, some loyal customers never open emails. “If you’re not opening emails, we’ll leverage our site real estate and our homepage instead,” says Jason. AI spans Everlane’s entire business, from merchandising and planning to marketing functions such as email acquisition, website search features and product recommendations. Ecommerce is about merchandising; with marketing, AI’s use cases are inherently more abstract. AI helps the marketing and merchandising functions at Everlane. It also helps unite them, in terms of “reverse recommendations.” AI can segment audiences based on inventory, making it more efficient to showcase (and sell) the right products. That also informs future merchandising systems in a way that’s much less difficult than building a machine that forecasts future trends. That will be enormously helpful as Everlane breaks into footwear in the next year or two and segments buyers into, say, groups of casual shoe purchasers and those with loyalty to certain brands. The great thing about AI is, the possibilities are endless. Everlane already uses AI to optimize marketing and merchandising. The retailer would eventually like to bring the same approach to the layout of its website. Every one of Everlane’s collection pages is home to many products. The higher the placement, the more likely it is to be clicked. AI enables automated testing, such as bandit testing, which helps automatically determine how much traffic each option should get at any given point in time. If one variant appears to be winning, bandit testing increases the traffic there in order to achieve statistical significance faster… and capture incremental revenue along the way. Bandit testing applies to everything testable: email subject lines, template variations in welcome series and multichannel messaging campaigns, just to name a few. In other words, bandit testing could help Everlane determine what belongs in those prime spots.